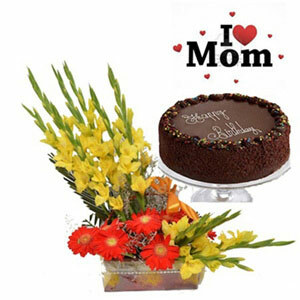 Get this chocolaty hamper for your loving mom. 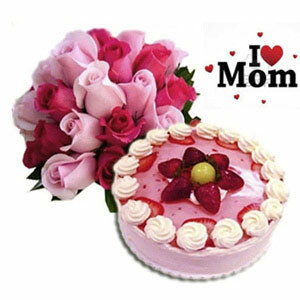 Let her enjoy the sweetness of chocolates and freshness of blooms on this Mother’s Day. This hamper comes with fresh 15 Pink Roses with green fillers and 141 grams of Cadbury Celebration box making it a cheerful and heart winning Mother’s Day surprise for your mom.